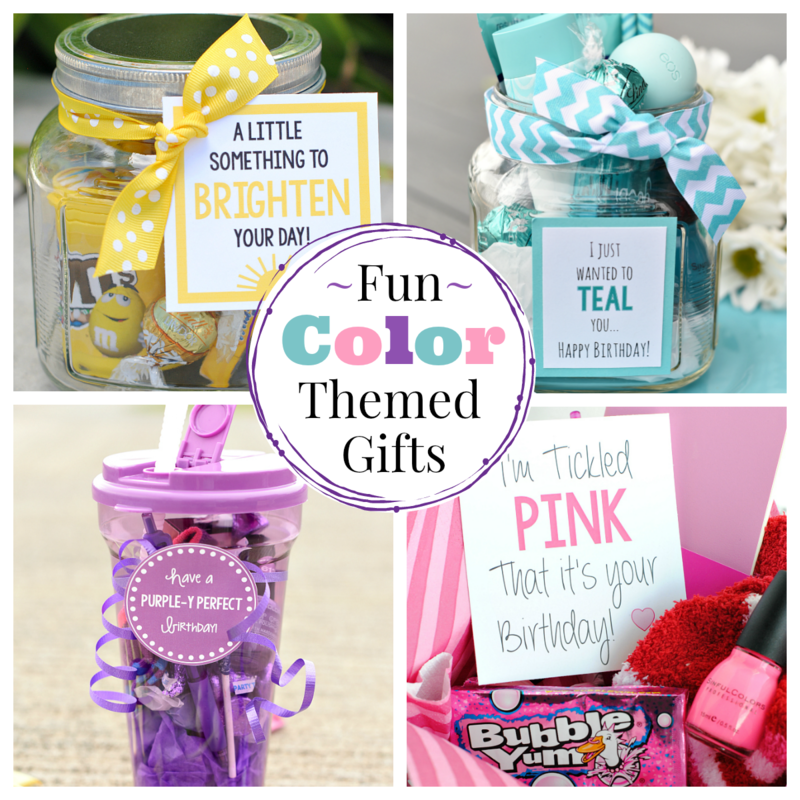 A Peek at the Fun: Are you on the look out for a fun birthday gift idea? 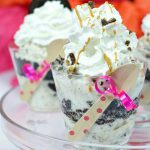 If so, we have this simple and tasty ice cream themed birthday gift that you will love! 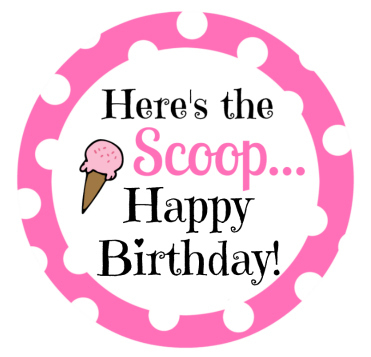 Birthdays are big news around here. 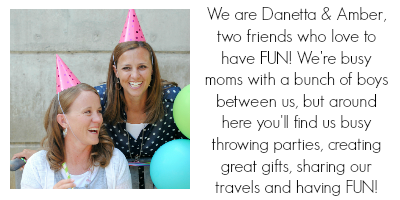 Especially in Amber’s world, she LOVES celebrating birthdays to the fullest. 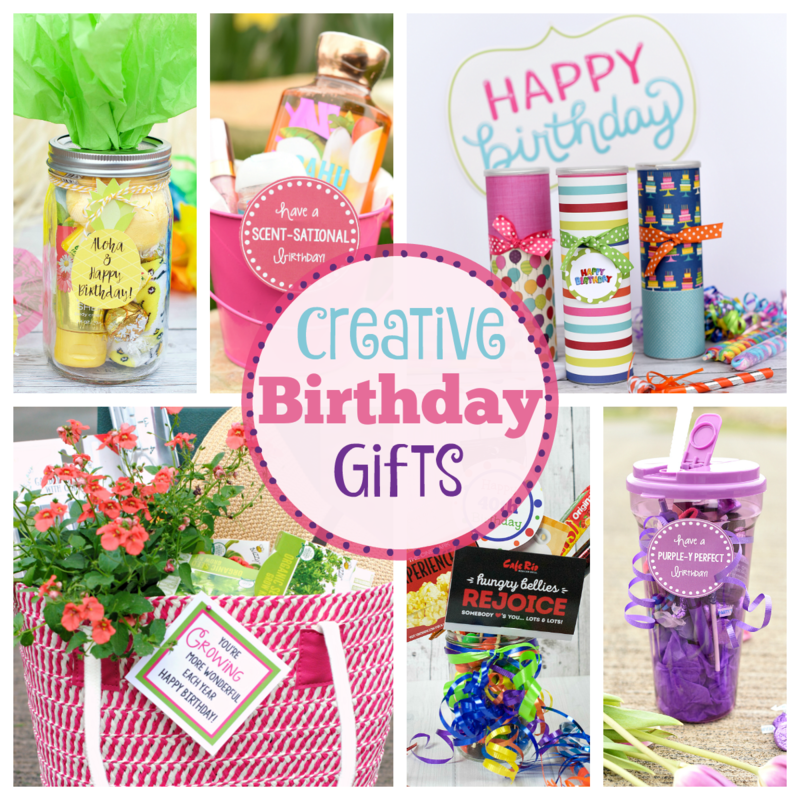 And because we love celebrating birthdays, we love coming up with fun birthday gift ideas. 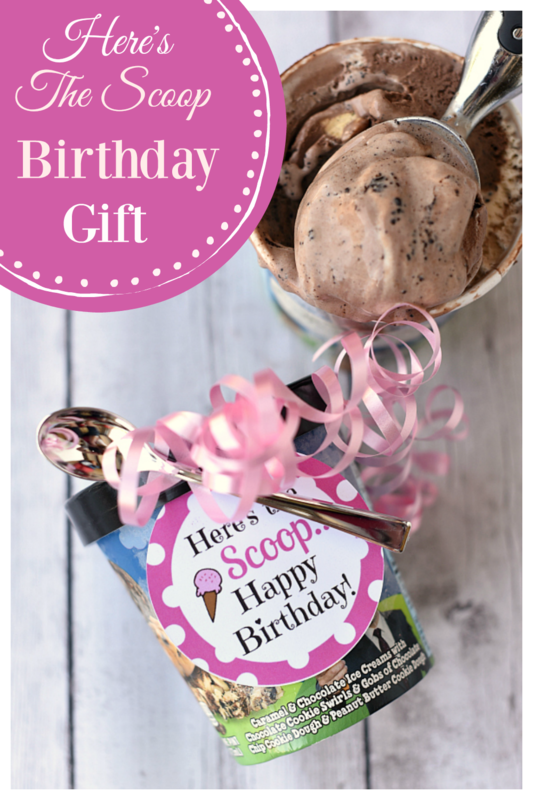 This ice cream themed birthday gift is such a fun and tasty way to wish someone a happy birthday. 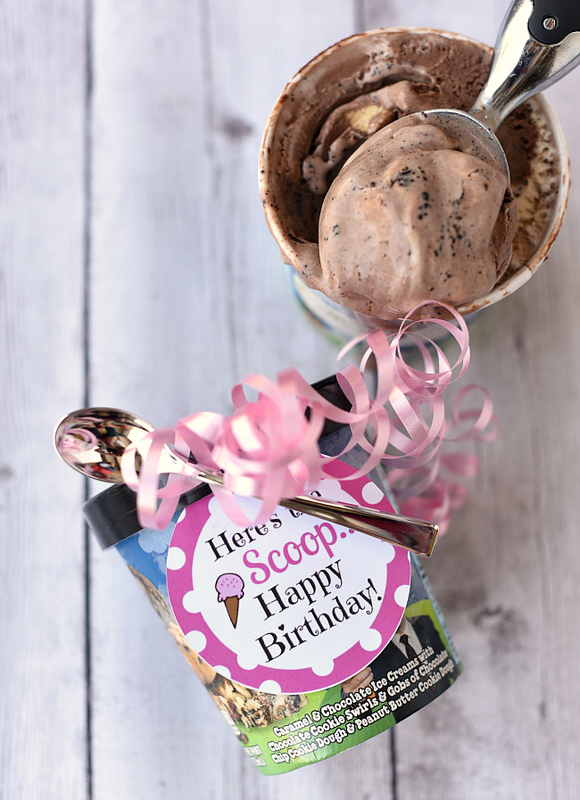 And here’s the scoop (see what we did there ;)) this fun birthday gift idea couldn’t be simpler. 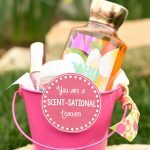 Don’t you love this cute idea? We try really hard to keep things super simple and this gift does that. It’s as simple as printing a tag and buying a yummy flavor of ice cream. Speaking of yummy ice cream, can we just take a second to mention that The Tonight Dough flavor is AMAZING! The fact that it has peanut butter cookie dough in it? Forget about it! Okay, we may have gotten off topic…back to this gift idea! Ice cream-we used a Ben & Jerry’s container because of the size, but any ice cream will work! Simply print the tag, and tie it onto the ice cream along with the spoon. If you want to give a little more than ice cream, you can include a gift card with this gift. Time to print your tag. We’ve got it all ready for you to use! Just right click and save to your computer, then open in a program like Word or Pages and size how you want. 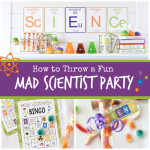 Or, we have a PDF with several of them ready for you to print. 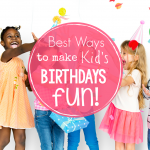 Have FUN with this fun birthday gift idea!